This text provides strategies and resources for actively engaging students and multiple approaches to lesson and unit design. 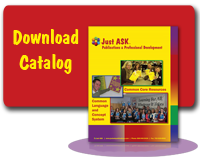 It also includes information on technology integration, formative assessment, 21st century thinking skills that promote rigor and relevance, and formats for job-embedded learning. Tools and templates for this text are available online. 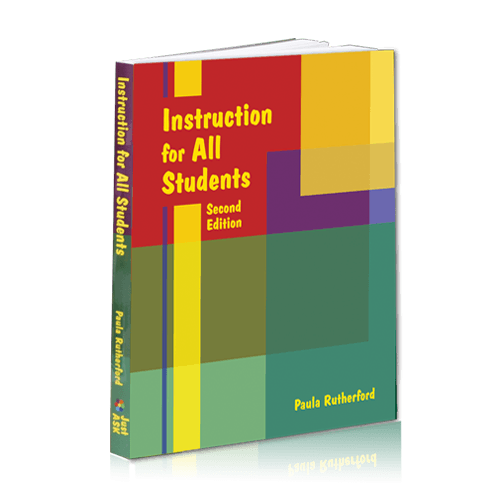 Click here for more information about ordering the Common Core Special Edition of Instruction for All Students.